You will receive 2pcs of axle as they are shown on the pic. 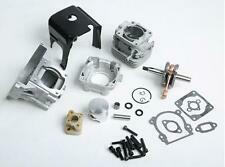 NEW ROVAN 1/5 Scale 29cc 4 Bolt 2 stroke RC Engine. Powerful 29cc air cooled 4 bolt head, two stroke motor (over 3.5HP). Fits HPI Baja 5B, Rovan Sport 1/5 Buggies, King Motor 1/5 Buggies, Can also be used for LOSI 5iveT, Redcat, FG and most other 1/5 scale vehicles. 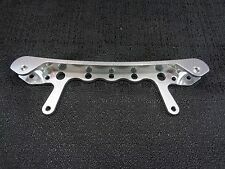 Fits HPI Rovan KM Baja 5B SS. Include: exhaust pipe. do not include with the rc car. Item was removed from a new Rovan Buggy. 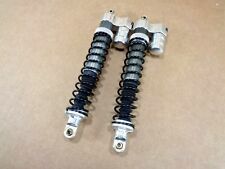 NEW SILVER ALUMINUM FRONT PIGGY BACK ADJUSTABLE 8mm SHOCKS. WILL FIT HPI BAJA, ROVAN, AND KING MOTOR BUGGIES. Most issues are easily fixed, we are only human errors do occur. Or we will send in random color. You will receive one set of pipe. The car is not included. Item was removed from a new Rovan Buggy. 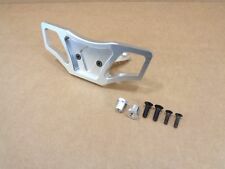 NEW SILVER ALUMINUM FRONT SHOCK MOUNT, BRACE, TOWER, SUPPORT SET. 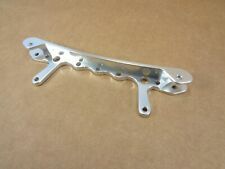 WILL FIT HPI BAJA, ROVAN, AND KING MOTOR BUGGIES. Most issues are easily fixed, we are only human errors do occur. 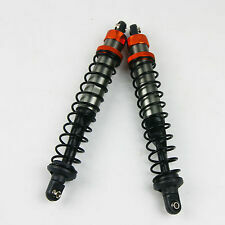 You will receive one set of wheelie bar. The car is not included. 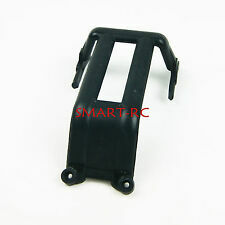 Fits Rovan buggies and HPI 5b, SS or 2.0 and King Motor buggies. Not all Rovan RC models are created equal. That is why it is important to really check what features your model will have carefully. One pc of muffer. Other products are excluded. NEW Rovan Sport 1/5 Scale Porsche 911 Race Car Body Fits HPI Baja 5T, 5SC, 5SC FLUX. Not all Rovan RC models are created equal. That is why it is important to really check what features your model will have carefully. Fits HPI Baja Buggy, Rovan Buggy and King motor Buggy. 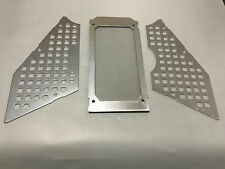 Includes front shock towers, supports and brace. Not all Rovan RC models are created equal. That is why it is important to really check what features your model will have carefully. NEW ROVAN AXLE DUST BOOT SET. ITEM IS INTERCHANGEABLE WITH HPI BAJA, ROVAN, AND KING MOTOR BUGGIES. Item was removed from a new Rovan Buggy. Most issues are easily fixed, we are only human errors do occur. This item has been removed from a new Rovan Buggy. The item has never been used, so therefore it is listed as new. 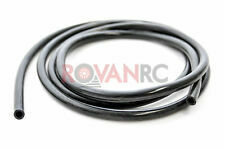 NEW ROVAN COMPLETE FACTORY FRONT HUB CARRIER SET. INCLUDES BOTH LEFT AND RIGHT HUBS WITH BEARINGS AND ALL HARDWARE SHOWN BELOW IN THE PICTURES. 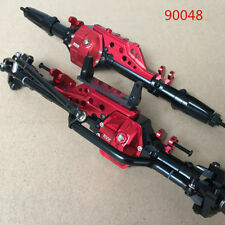 Fits HPI Baja, Rovan Baja and King motor Baja (except T2000). 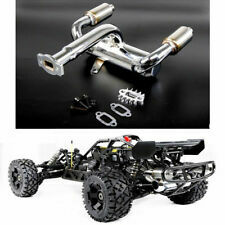 1/5 Rovan Buggy To Truck Front Bumper Conversion Kit Fits HPI Baja 5B King Motor and ROvan Baja Buggies. 1/5 Scale King Motor, Rovan, HPI 2WD Buggy. 1/5 Scale King Motor, Rovan, HPI 2WD Truck. Not all Rovan RC models are created equal. You will receive one pc of body cover. NEW ROVAN SPORT Blue Powder Coated Steel Roll Cage. This is one of my favorite new products for the HPI, Rovan and King Motor buggies. Fits Rovan Sport Baja Buggies. Rovan RC is not responsible for vehicles or parts which are broken during a crash or driver error. The link is for 4 pcs of wheels.